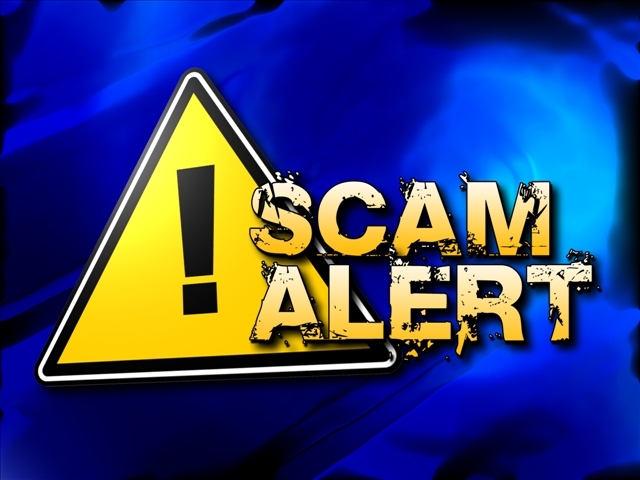 Beware of an e-mail claiming to be from the U.S. Department of Homeland Security on behalf of the FBI requesting that you “kindly get back to us for further directives.” It is a scam, according to a report in the Miami Herald on Wednesday. “It didn’t appear very convincing to me when I opened it,” former WSVN-TV reporter Derek Hayward told Examiner. “An award of almost 11 million dollars would come in quite handy now that I’m retired,” he stated with a chuckle. This is the Department of Homeland Security we have vital mission: to secure the nation from the many threats we face as well as internet Fraud. This requires the dedication of more than 230,000 employees in jobs that range from aviation and border security to emergency response, from cyber security analyst to chemical facility inspector. Our duties are wide-ranging, but our goal is clear — keeping America safe. The signatory of the e-mail – Julia Pierson – is the real director of the U.S. Secret Service. She is an Orlando native, former Orlando police officer, and spent several years in the Secret Service’s Miami office back in the 1980’s. She became the agency’s first female director in late March. As in other variations of this scam, this is not a legitimate communication from law enforcement, but rather an attempt to obtain personal banking information from an unsuspecting victim. If you have received this e-mail or something similar to it, do not follow the instructions. It is suggested that you forward the communication to the FBI’s Internet Crime Complaint Center (IC3) at www.IC3.gov. Florida Attorney General Pam Bondi has filed suit in the Broward County Circuit Court against Hallandale based hurricane shutter company Rolladen, Inc. and its owner, Robert Hoffman, alleging deceptive and unfair trade practices. Rolladen and Hoffman have marketed and sold hurricane shutters and impact windows to Florida consumers for years. According to the suit, the company allegedly required substantial upfront deposits for shutters or windows and then failed to install them. According to the Attorney General’s Office investigation that started in March, Rolladen is alleged to have received more than $600,000 in consumer deposits for hurricane shutters or impact windows that it failed to deliver. According to the suit, Rolladen required customers to make an upfront payment of between 40 percent and 80 percent of the contracted price for hurricane shutters. The company then promised delivery and installation within six to 12 weeks of the contract date. In many instances, Rolladen failed to deliver. Bondi’s lawsuit seeks an order prohibiting Rolladen from the marketing or sale of shutters and windows until installations can be completed in accordance with Florida contractor requirements. The lawsuit also seeks an immediate freeze of all company assets to maximize refunds for consumers. In addition to the lawsuit, Hoffman was arrested by the Broward Sheriff’s Office last week on charges of running an organized scheme to defraud and for unlicensed contracting. In what has been forecast as a busy hurricane season, be sure to conduct your “due diligence” before hiring a hurricane shutter contractor. Confirm the contractor has a current state contractor’s license. Go to http://www.myfloridalicense.com to verify a license. Ask who will be doing the actual installation and confirm that the installer is also licensed. Ask for and check references, and investigate the contractor with the Better Business Bureau (www.bbb.org). Know what kind of protection you are purchasing. Some counties may have specific standards for storm shutters, so be sure to inquire in advance whether your shutters meet the applicable standards and retain copies of the specifications for insurance purposes. Know that “hurricane film” is not approved for residential use in Florida. Florida requires a building permit for installation of shutters and most windows and doors. Be sure your contractor is obtaining a permit for the installation. Make certain that all materials and supplies, permit fees, and installation costs are included in the price quoted in the written contract. Ask for a specific installation deadline and request the contractor to include the deadline in the contract. Beware if the contractor asks for payment in full before the work is completed. Contractors often require a deposit, but if you pay more than 10 percent of the contract price, the contractor must apply for a permit within 30 days and start work within 90 days of the issuance of the required permit(s). 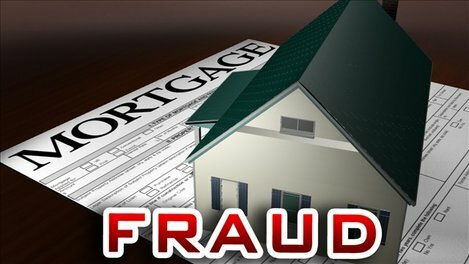 If you are the victim of Rolladen, Inc. or any other contractor, please contact the Florida Attorney General’s Office at 1-866–9-NO-SCAM (1-866-966-7226) or online at http://www.myfloridalegal.com. While the Federal Trade Commission has cracked down on debt settlement and loan modification firms that charge upfront fees, little has been done to rein in tax resolution companies that promise to reduce IRS liabilities. 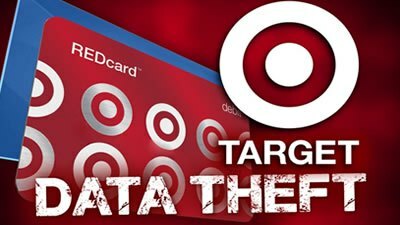 The FTC has allowed a number of these operations to continue while making a determination whether the agency has authority over them. With the April 18th tax deadline a month away, tax relief companies have increased late night advertising and Internet promotions promising to settle delinquent IRS debt for pennies on the dollar. Several of these companies are under investigation for deceptive practices. Florida Attorney General Pam Bondi’s office has initiated a civil inquiry into Texas based Tax Masters and South Carolina based JK Harris and Company following the receipt of 26 and 92 complaints respectively. These companies solicit clients nationwide promising to reduce anxiety and debt to the IRS. Tax Masters is being investigated for allegations of unfair competition and deceptive trade. The Texas and Minnesota attorneys general also filed civil charges of deceptive and unfair trade practices against them in 2010. JK Harris and Company is under investigation for allegedly violating a 2008 settlement with Florida and 17 other states over what regulators said were misleading sales tactics. Among the allegations were false claims that case processors were former IRS agents or tax experts and that the company failed to provide refunds for clients it was unable to help. State officials say JK Harris is cooperating with the investigation. Some tax relief operations are the target of legal inquiries and lawsuits by regulators in multiple states. 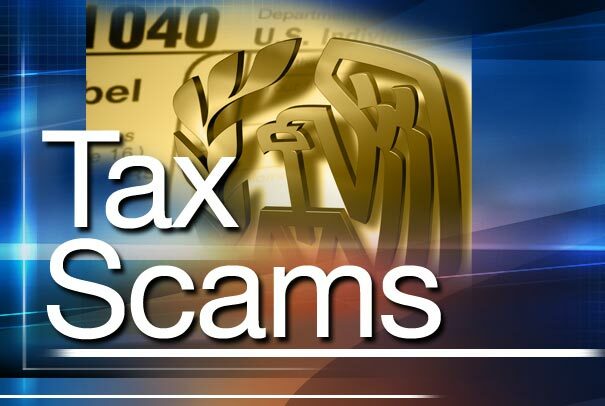 Thousands of consumers nationwide have complained they demanded advance fees of up to $25,000, while promising relief from back taxes and penalties, then did nothing. Tax-relief companies have flourished as the Internal Revenue Service has more aggressively pursued delinquent taxpayers. According to the IRS Data Book, the agency filed nearly 1.1 million liens nationwide in fiscal year 2010, an increase of over 60 percent from 2007. In a seemingly unregulated industry, tax resolution firms have gone largely unnoticed. A lack of determination of authority from the FTC, tough economic times, and a taxpayers desire to reduce anxiety and IRS debt, have allowed them to exist. Good common sense in choosing a credentialed tax expert and paying huge upfront fees has been ignored. According to the Internal Revenue Service, three professionals are authorized to represent taxpayers before them – attorneys, certified public accountants and enrolled agents, all whom must pass an IRS test and take refresher courses. In the absence of representation, consumers can negotiate back taxes and penalties directly with the Internal Revenue Service. Following the 2008 settlement, JK Harris changed its business model and claims to charge only in advance for a report that analyzes what program a taxpayer would be qualified to participate. Taxpayers could then use the report to negotiate directly with the IRS or retain JK Harris to represent them. Tax Masters said the company adopted a similar model last year and is charging fewer upfront fees. Following an analysis, clients can decide if they want Tax Masters to pursue a resolution and will be charged only if the company is successful. The average Tax Masters client pays $4,500. Regulators and consumer advocates warn against using companies guaranteeing what the Internal Revenue Service calls an “offer in compromise” — a settlement for reduced tax payment. Although increasing, IRS statistics show that only 25 percent of compromise applications are granted. Taxpayers seeking relief from IRS debt should also be aware that companies claiming to be tax specialists may simply be advertising the services of a third-party. Unlike the debt settlement and loan modification industry, tax resolution services are unregulated in Florida. Despite the huge volume of complaints regarding advance payments and deceptive advertisements, lawmakers have taken little notice. No regulation seems on the agenda of the 2011 Florida legislature. To file a complaint with the Federal Trade Commission, visit www.ftc.gov or call (877) FTC-HELP (877-382-4357). 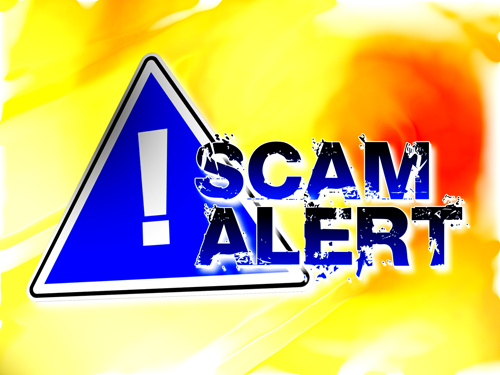 To file a complaint with the Attorney General’s Office, visit www.myfloridalegal.com or call (866) 9-NO-SCAM (866-966-7226). To review Bill Lewis’ entire consumer protection series, visit http://www.williamlewis.us. William E. Lewis Jr. & Associates is a solutions based professional consulting firm specializing in the discriminating individual, business or governmental entity. To learn more, tune into The Credit Report with Bill Lewis, weekdays at 9 o’clock on AM 1470 WWNN.